In this modern literary collection, 36 new and established writers explore the timeless but imperiled relationship between humans and honeybees. 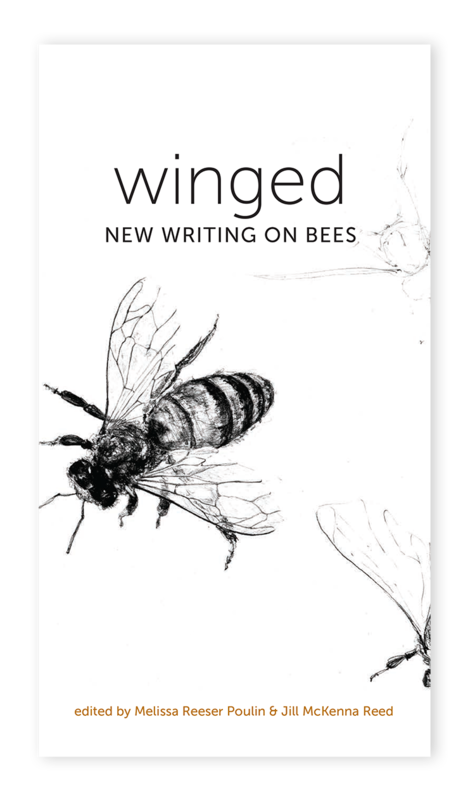 Winged is a considered artistic response to the increasing fragility of our food supply, the astounding pollinators we depend upon, and the inspiration they have provided to artists and writers for thousands of years. Together, let’s fully imagine a world where both humans and pollinators thrive.